When you are looking to optimize your office technology equipment and processes, turn to the experts at East Penn Business Machines. With more than 20 years in the print industry, founder Heman Patel has personal experience with the Xerox equipment we offer, which makes East Penn Business Machines uniquely qualified to fit your business with the right mix of hardware and managed service solutions to meet your needs. The advantages of working with East Penn Business Machines does not end with an experienced and dedicated owner. 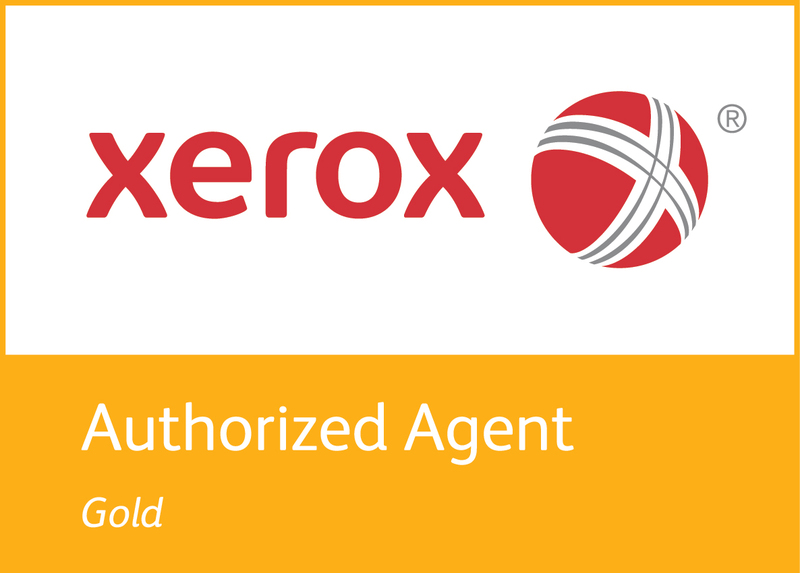 No, you’ll also benefit from 24/7 support and service offered by Xerox’s tenured experts. Get the best of both worlds: help your local economy flourish by working with a locally owned business backed by the power and support of Xerox. Call us to set an appointment to visit our local demo room and see for yourself. Try the equipment, talk to the experts, and tell us your pain points so we can help fit you with the right solution to meet your business objectives. Don’t forget to ask us about our no-obligation FREE TRIAL program! Contact East Penn Business Machines today to discover how we can put world-class products to work for your business!